Cuttack: The state police is giving the final touch to the security arrangements ahead of President Ram Nath Kovind’s visit to Odisha from March 17. In his first visit to Odisha after assuming the highest office, the President would arrive here on March 17. 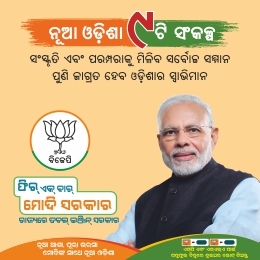 He has a number of programmes scheduled in the Cuttack, Bhubaneswar and Puri. Cuttack DCP Akhilsvar Singh on Thursday told reporters that at least 71 platoons of policemen will be deployed in Cuttack to ensure President’s security. Around 200 ASIs, nine Additional SPs, 18 DSPs and 40 IICs will be deployed to provide security to the first citizen of the country. 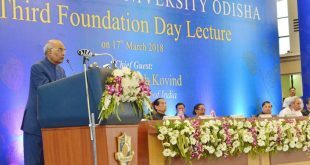 On his first day in Odisha, Kovind would dedicate the Anand Bhawan Museum and learning centre, the ancestral house of former chief minister Biju Patnaik in Cuttack. 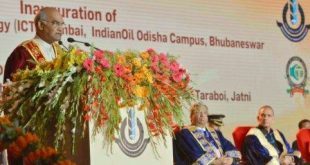 He would also grace the foundation day celebration of National Law University Cuttack on the same day. 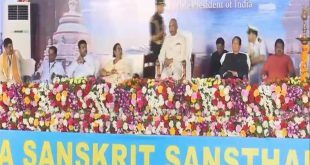 On the next day, the President will inaugurate the centenary celebration of Rashtriya Sanskrit Sansthan at Puri. He will also attend a programme of IIT Bhubaneswar. 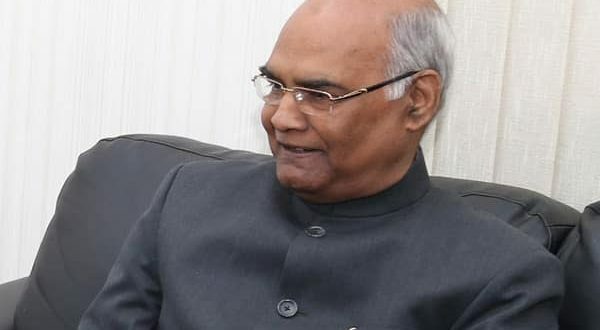 Meanwhile, Chief Secretary Aditya Prasad Padhi, DGP Rajendra Prasad Sharma have reviewed the security arrangements for the President in the three cities where Kovind has a number of programmes.